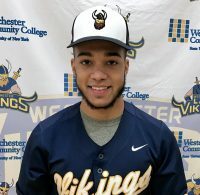 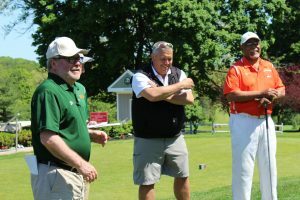 Rockland Community College hosted the 2018 NJCAA Region XV DII Golf Tournament for the second year in a row. 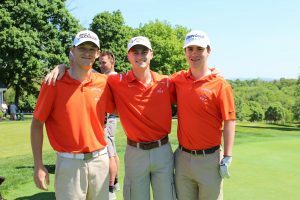 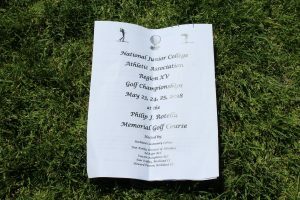 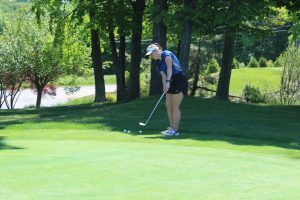 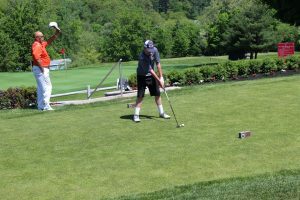 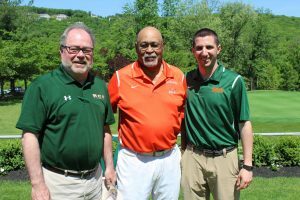 The tournament was held at Philip J. Rotella Golf Course in Thiells, NY on May 23-25. 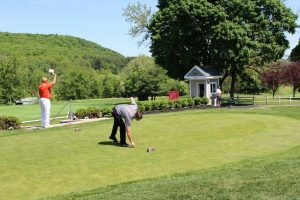 The Town of Haverstraw graciously took some photos of the tournament.